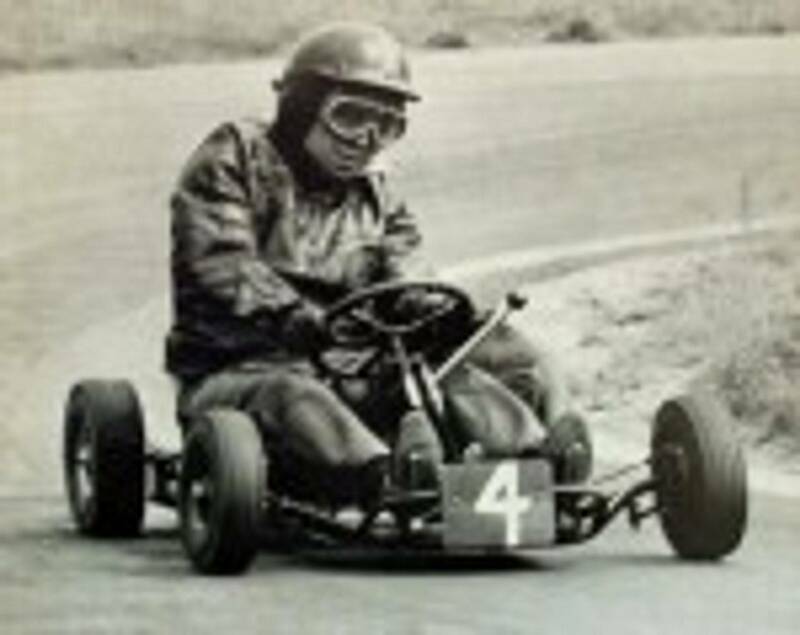 At Fulbeck 1970. Note the old Hillman Imp and Roger Mills kart in the background. Keith was also in the British Junior Team in 1970. Like the imp in the back ground.